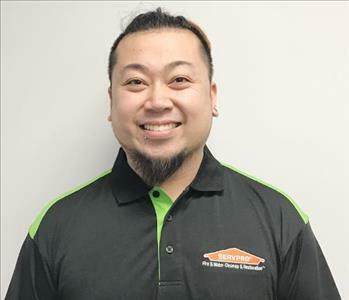 Jon Lew is also a Crew Chief at SERVPRO of Morristown. 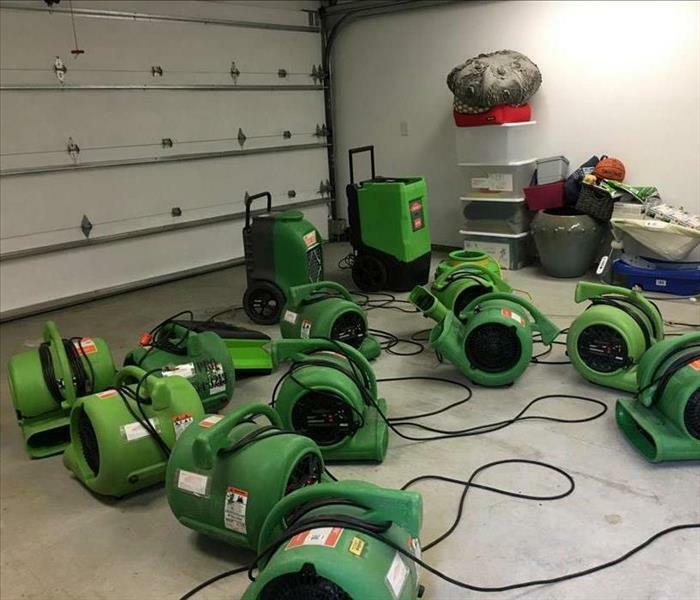 John is certified with Water Damage Restoration, Fire Damage Restoration, Bio Hazard Restoration, DryBook training, as well as Xactimate training with SERVPRO. 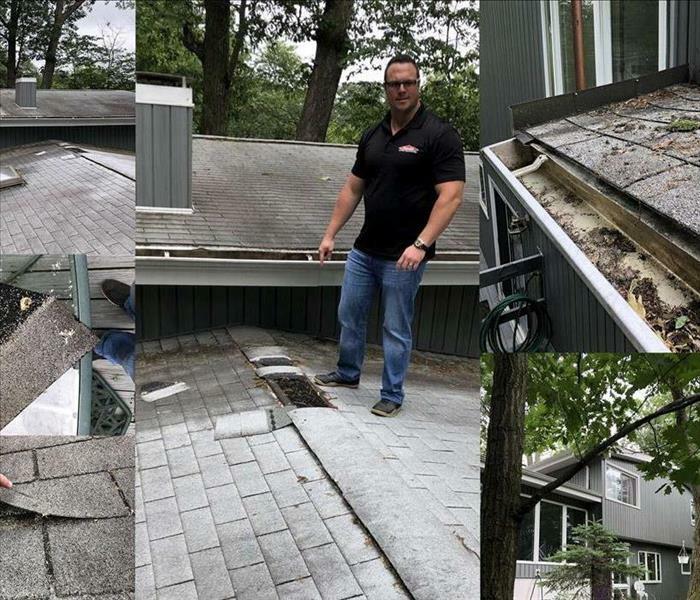 His industry experience makes him an ideal Crew Chief for the Emergency Service Team at SERVPRO of Morristown. Jon has been with us for 3 years as a dedicated team member. 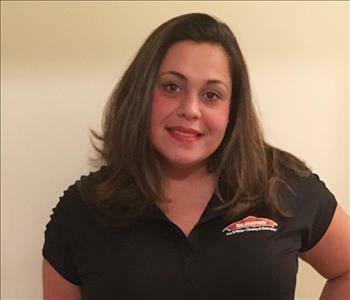 Lila Khiry is a beloved Sales Marketing Representative at SERVPRO of Morristown. Lila has been with the company for 3 years and is on her way to being water, asbestos and mold remediation certified. Lila is hardworking, dedicated, and a kind-hearted people person with superior communication and team-building skills. She is a member of the NJ Apartment Association, which has subsequently awarded SERVPRO of Morristown the“Most Charitable Association”Award. Lila is the youngest of four sisters and an amazing aunt to five nephews and one niece. With Lilah’s experience in the industry and customer advocacy, she is superb at leading our emergency services team.